Projects to dramatically overhaul two of the region’s biggest stations have been granted a £45m investment by the Tees Valley mayor and combined authority cabinet. 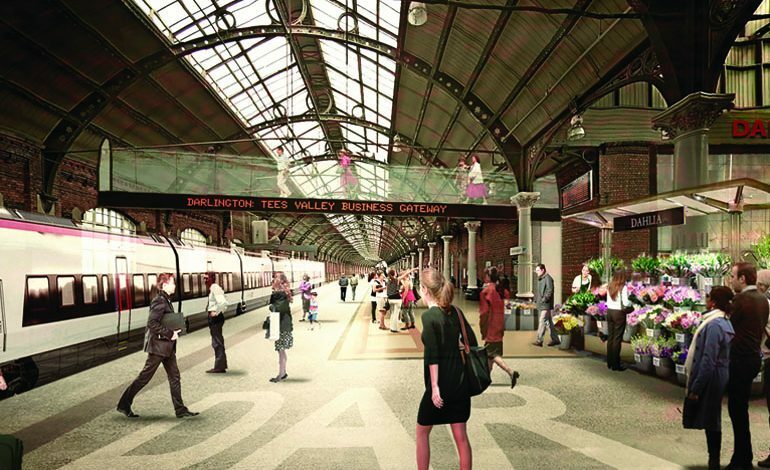 A total of £25m, from the devolved £75.5m Transforming Cities Fund, has been earmarked to transform Darlington station, creating new train platforms for an improved local and national service and futureproofing the gateway for HS2 services. The scheme would also see improvements to the fabric of the station, including improved entrances, and the regeneration of the wider area around the station. Once complete, the upgraded station will unlock capacity across the area leading to faster, more frequent and better quality services in Tees Valley. It will also allow for better freight connections from Teesport, and prepare the station for high-speed services and Northern Powerhouse Rail. Darlington Council leader and Tees Valley Combined Authority cabinet lead for transport, Cllr Stephen Harker, said: “People living in Tees Valley deserve the smoothest, fastest and most frequent services possible. These investments go a long way to realising a more connected region for everyone. “More than this, the schemes to redevelop these two major transport hubs will give the people that live here stations that they can be proud of. As we strive to grow our visitor economy, it’s important we give them a warm welcome. An extra £20m has also been approved from the same fund for the redevelopment of Middlesbrough railway station. This will see additional platform capacity created to accommodate existing services and increased future services, including those to London. The scheme will also make a number of upgrades to the station itself. The project is being carried out by the Combined Authority and Middlesbrough Council in conjunction with the Department for Transport, Transport for the North and Network Rail. Tees Valley mayor Ben Houchen said: “Our £75.5m transport fund has only been devolved to the Tees Valley because we have a directly-elected mayor. “Using this pot of money, I’m delighted we’re able to commit £45m of this for Middlesbrough and Darlington rail stations. “We have put together a fully worked-up business and design case for Darlington, but this £25m will kick-start the work that will make travel regionally and nationally better than ever. “Our plan to transform Darlington station would cut journey times, improve regional transport links and give visitors an incredible welcome to the area. I’m clear, however, that Government will need to fund the rest of our plan. 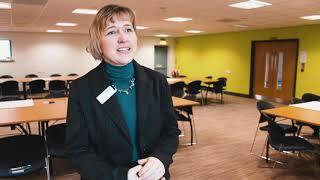 “The £20m for Middlesbrough would fully fund the scheme, making sure we can take advantage of new services to London, unlocking access to the capital for even more people in our area. “This investment will also allow for the doubling of services to Whitby – from four to eight per day – and the new Northern Connect express service into Newcastle starting next year.